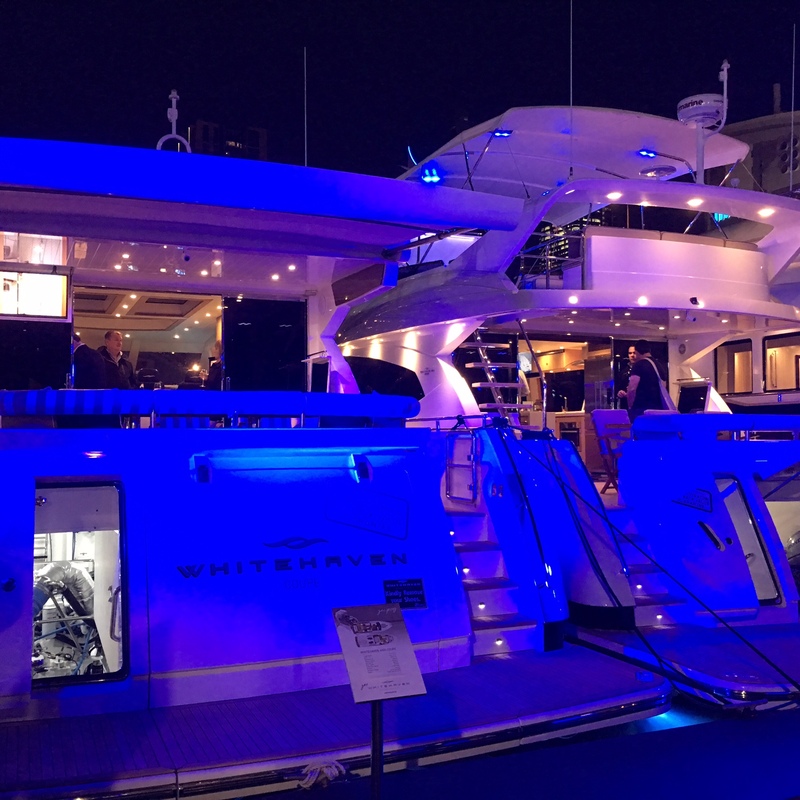 What an amazing Boat Show we had – very successful sales and it’s always a pleasure to spend time on the beautiful Whitehaven boats with the Whitehaven family (which includes their Whitehaven purchasers) – all of which are simply awesome. We look forward to seeing you. Tel : 9457 9011 or email sales@empiremarinas.com.au to arrange your viewing soon.